Fluffy Cilantro Lime Rice! This is my new favorite way to make rice. Why eat the same old bland rice for dinner when you can have this flavorful recipe! Serve with your favorite tacos, burritos, enchiladas or burrito bowls! Have a delicious fiesta! Fluffy and flavorful! 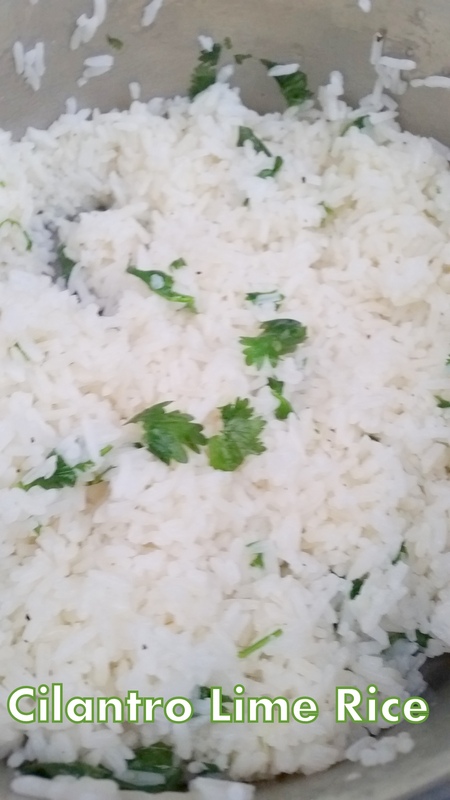 Cilantro Lime Rice! Serve with your favorite tacos, burritos or enchiladas. Once your rice is cooked fluff with fork. Add lime juice, zest, cilantro and salt.